21. 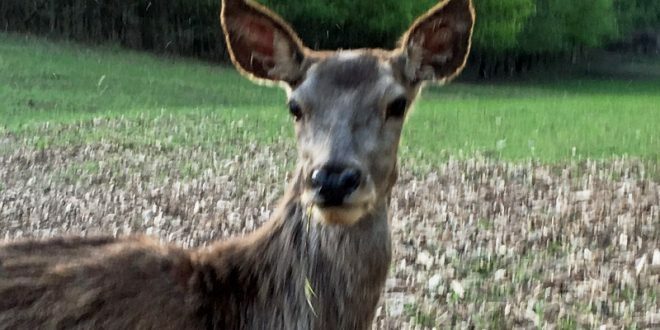 Juli 2018	English Frage, Tipp oder Kommentar? 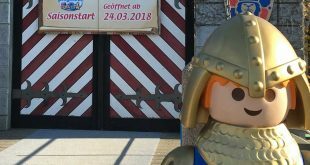 All aboard for great fun: Our tips and tricks for your stay at Playmobil Funpark (Playmobilland) in the High Season 2018! 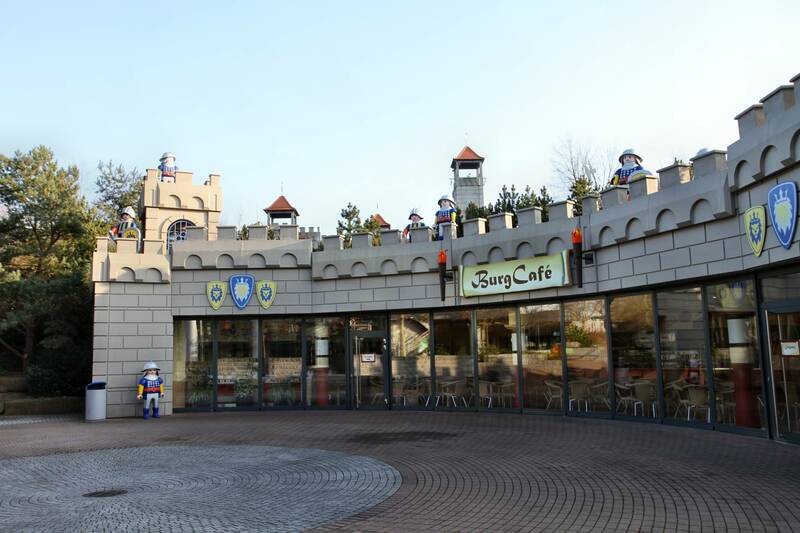 Since May 1, 2018, the high season has finally started at Playmobil Funpark Zirndorf: With the „Magic Fairyland“ there is a new attraction in Playmobilland. Everything you need to know about opening hours, prices, accommodation, attractions and travel! Temperatures are rising, as is the mood: The Playmobil Funpark Zirndorf will continue to be the destination for tens of thousands of families on their way to Nuremberg in 2018. 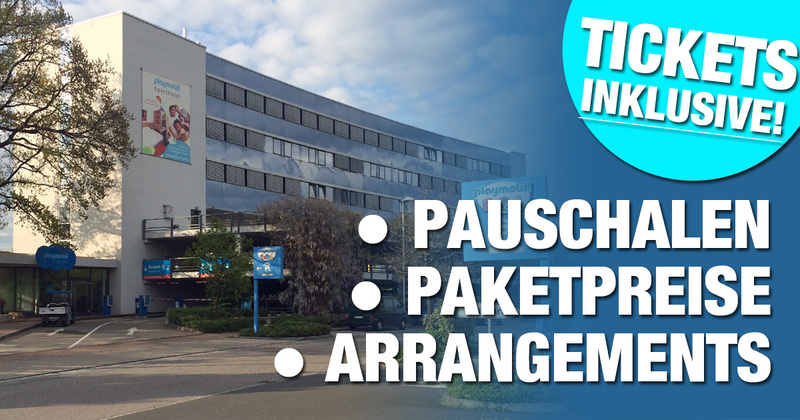 The editorial staff of FUNPARK-ZIRNDORF.DE has compiled a whole series of tips for you so that you can enjoy your stay even more and don’t miss anything. Please note: This is an independent editorial website – we are happy to answer your questions and comments to the best of our knowledge and are also happy to pass on insider tips, but are not allowed to give you „official“ information. 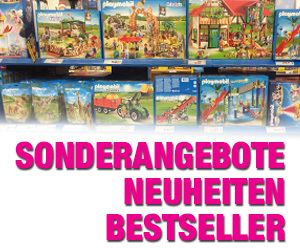 With the start of the merry month, the main season in Playmobilland also begins, which lasts until the end of the Bavarian summer holidays on September 10, 2018. This is accompanied by longer opening hours and slightly higher admission prices. The Playmobil Funpark is open daily from 9 am to 7 pm. The day ticket costs a flat rate of 11.90 euros, regardless of whether it is a child, young person or adult. Children under 3 years have free entry! 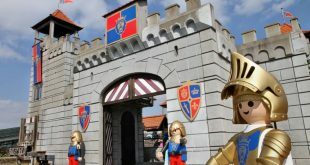 Although there are no „family tickets“ (as is usual in other amusement parks), the Playmobil Funpark offers a variety of discounts and privileges. For example, birthday children of all ages have free admission – and seniors over 60 can also visit the park on certain days free of charge. You will find a current overview in this article. Perfect for visitors from the region and for all those who are passing through and have no time for an all-day stay: The afternoon ticket is valid from 4 pm and costs only 8.90 euros per person. So you can let off steam for three hours in Playmobilland – by this time the park has already thinned out and you have (almost) many attractions to yourself. The way to the Playmobil Funpark is perfectly signposted from most motorways and country roads around Zirndorf. 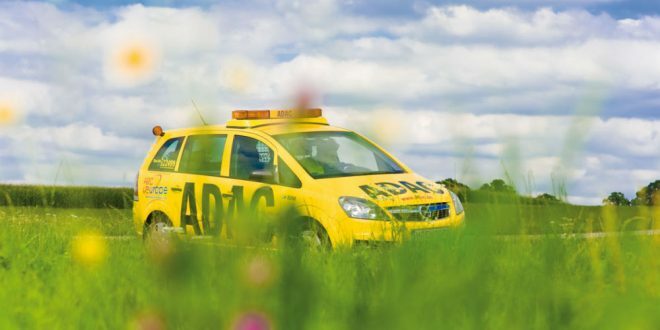 During the weekends and during the Pentecost and summer holidays, it may be worth taking a detour to avoid possible traffic jams. In this article we have compiled tips for a stress-free journey. If you come from the greater Nuremberg-Fürth-Erlangen area, there are many connections by bus and train. You do not have to search for a parking space or pay parking fees and can get in and out directly at the main entrance of the park. The Playmobil Funpark rewards your environmentally friendly behaviour with a discount on the entrance ticket. Useful tips can be found in this article. 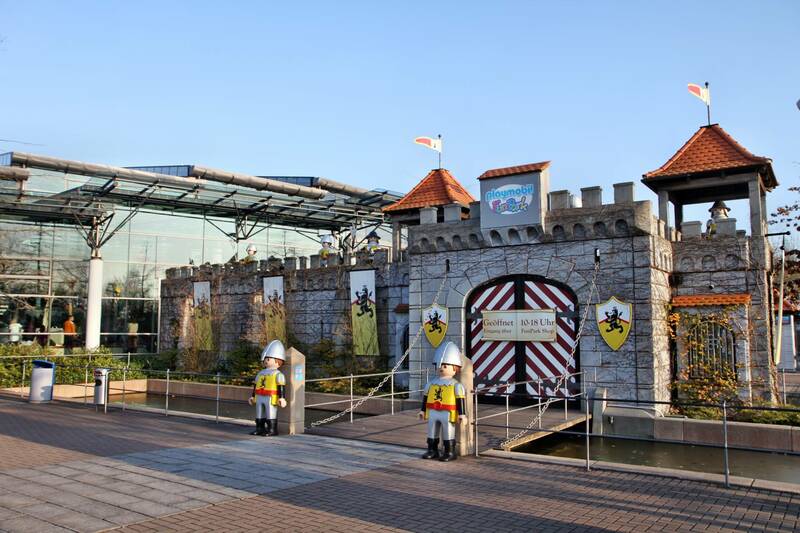 The Playmobil Active Park and Playmobil Beer Garden are open daily from 9 am to 9 pm. Your admission ticket gives you free access. Our tip: end the day in the active park and beer garden – after closing the park you can extend your stay by two hours. From the end of July – the start of the Bavarian summer holidays – both facilities will even be open until 10 pm. From 6 p.m. you can visit the Playmobil Beer Garden and the Aktivpark free of charge even if you have not bought an entrance ticket. Look forward to delicious Franconian specialities and snacks: Nuremberg grilled sausages, meat loaf, steaks, baked potatoes, suckling pig, sauerbraten and much more. Vegetarian dishes are also on offer. Fancy a round of miniature golf? The Playmobil mini golf course is open daily from 9 am to 9 pm – during the Bavarian summer holidays from 28 July to 10 September 2018 to 10 pm. Adults can Tee off for 5 Euro, children up to 11 years are included with 4 Euro. We have compiled further miniature golf courses in the region in this article. 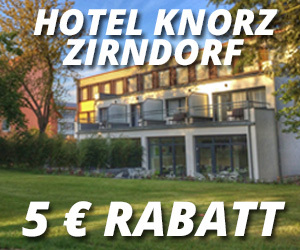 Are you looking for a great accommodation in and around Zirndorf? In the region you are warmly welcomed by many hotels and guesthouses that have prepared themselves for fun park visitors and families. 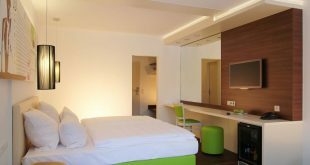 For example, you benefit from your own family rooms or low-cost packages, for which the admission tickets are already included in the price. Often a rich breakfast buffet is also part of the package, so that you can start the adventure „Playmobil Funpark“ well fortified. Some houses are so conveniently located that the Funpark can be reached on foot in a few minutes – others can be reached by car or public transport in 10 to 15 minutes. In the section „Accommodation“ we have put together recommendable accommodations for every budget. The better the weather, the more fun you will have in the Playmobil Funpark. But even in rain and drizzly weather the excursion does not have to fall into the water: With a climbing garden, café and playgrounds in the covered HOB Centre, many a shower can be overcome. If you are looking for an alternative program for a bad weather day: In this article we have listed some nice excursion ideas for you. What to do on the day of arrival and departure? Many Playmobil Funpark visitors ask us what else they can do on the day of their arrival or departure. Most holidaymakers move into their accommodation in the afternoon or leave in the morning – in both cases, half a day remains to visit attractions in the district of Fürth and around Nuremberg. Many great destinations can be reached in just a few minutes by car – and some of the favorites can even be experienced for free. You will find the best tips in this article.